Now if you want to make higher proximity then you should keep closer all words (Best sports shoes shop) in your content. Mark likes playing football then other sports. Hi is looking football shoes. He don’t want to go to any shoe shop. He decide that he will buy a best sport shoe online and for this he open google and write Best sports shoes shop. And find some best online sports shoes shop list in search list. Now I show you higher to lower proximity…..
sports. Hi is looking football shoes. 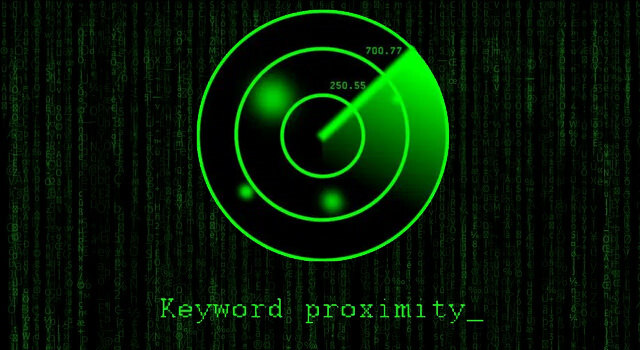 Now I think you get cleared about “Keyword Proximity”.